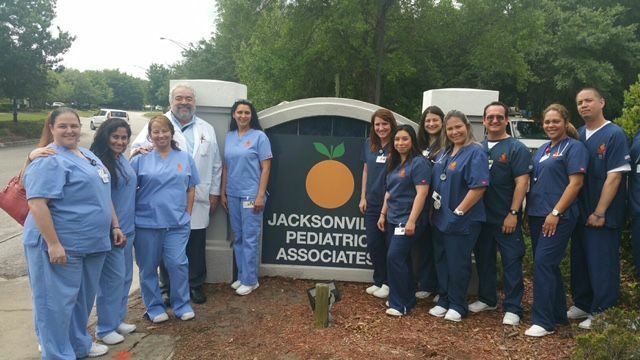 Pediatric Associates continues to grow and is now serving the Jacksonville, Florida Area with three great locations. Our offices in Jacksonville and Neptune Beach are always seeking great candidates to join our team. Pediatric Associates is one of the largest Pediatric groups in the country and joining our team will offer candidates a great work environment, great benefits, competitive salaries, tremendous growth opportunities and much more.